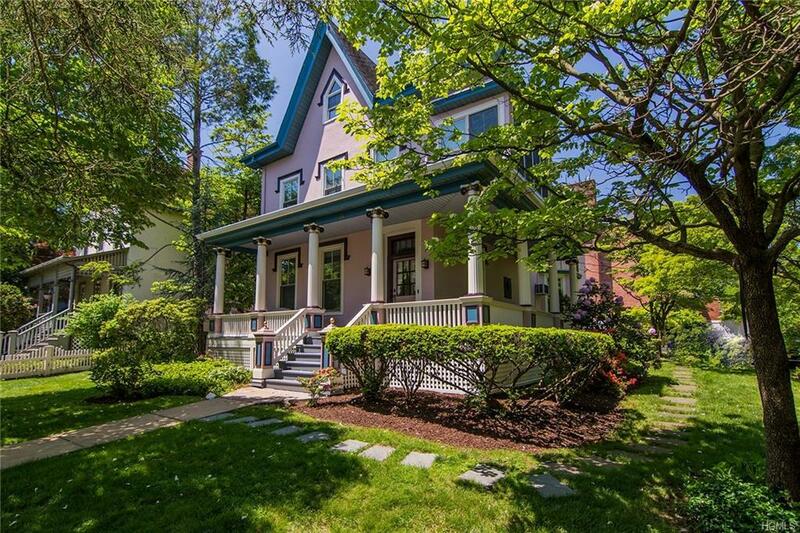 Pristine village Victorian located on large corner lot on historic, leafy street close to town. 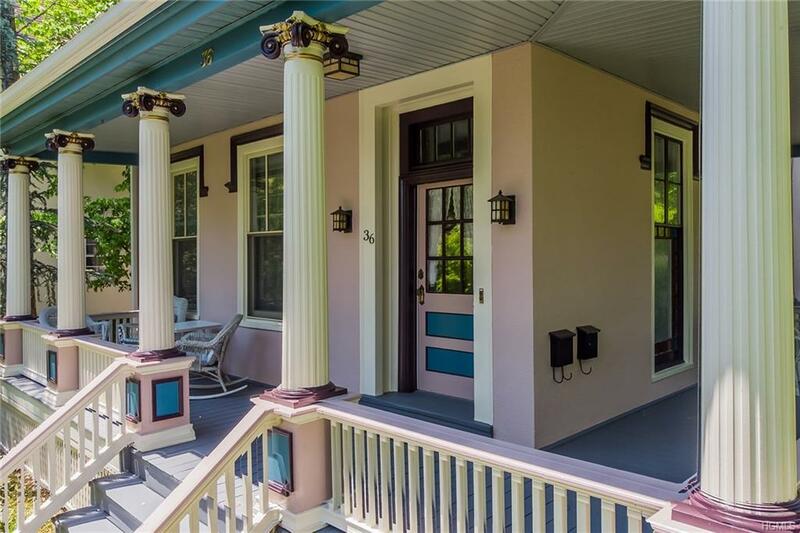 Nyack resident, famed painter Edward Hopper attended Miss Dickeys early school at 36 Marion St., home to a prominent Nyack family whose ancestors built the Chrystenah, a celebrated Hudson River steamship. Its not often a classic c.1867 Victorian in excellent condition with beautiful period details comes to market. 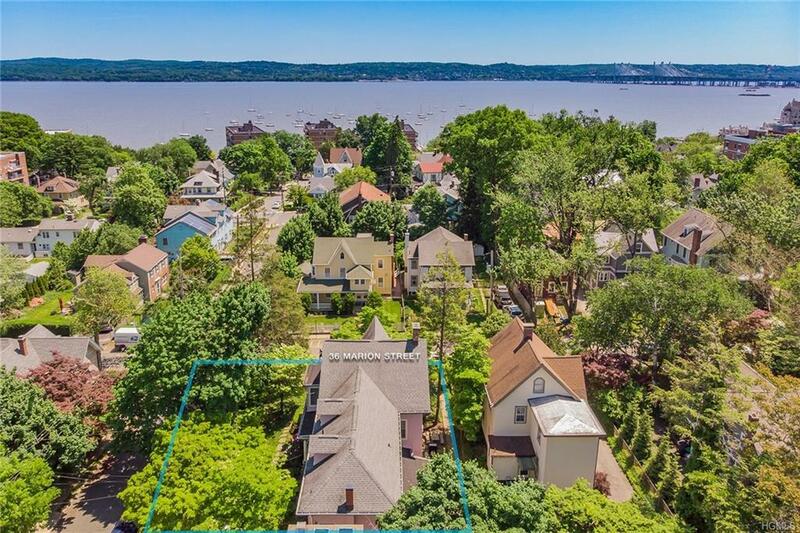 This freshly painted 3,270 sf home offers a great village lifestyle with the Hudson River, Nyack Boat Club & Main St blocks away. 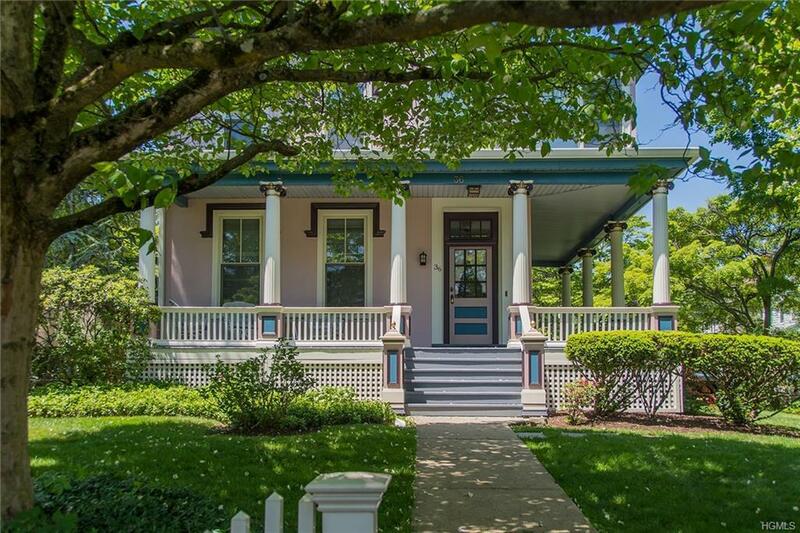 Features include wrap around front porch, hooded windows, steep gable roof, fancy inlay pattern floors, broad period moldings, panel doors, period stairwell & more. Currently used as 2 family home, can be converted back to a spectacular 1 family or owner occupied w/1 rental or all investment/rentals. Close to transportation. Garage in rear. Special!